The position at Finch & Beak, a leading European sustainability consultancy, represents an outstanding opportunity for a second step in your career. If you are a passionate, go-getting professional who aspires to work on sustainability challenges of leading companies from across Europe, this might be your position! 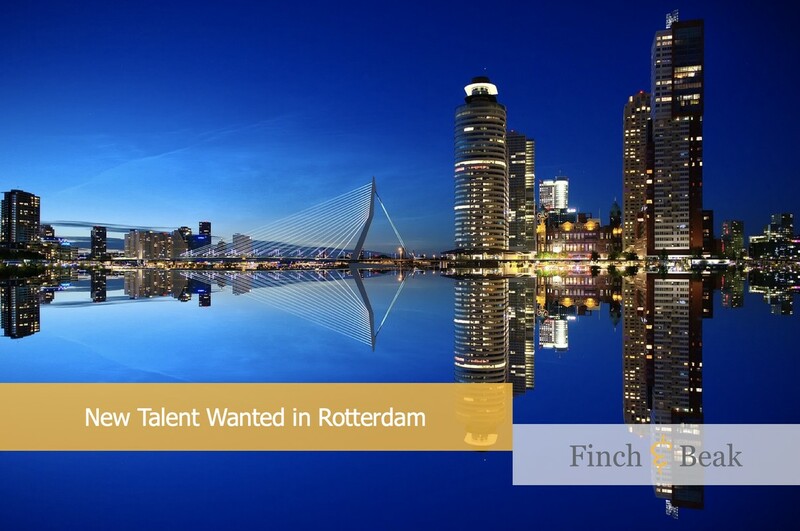 The position is based in Rotterdam, The Netherlands and we are looking for a candidate that can start from mid-August/beginning of September. Valid work permit for the Netherlands. Professional level in English (written, spoken) is mandatory. French is a big plus, as are German and/or Italian. Dutch is not required. Trend and peer/competitor analysis and research for materiality assessments. At Finch & Beak, you will become part of a committed team of professionals who work for frontrunner companies across Europe. You’ll be rewarded with a competitive employment benefits package. In addition, we will challenge you to get the max out of your talents and accelerate your learning curve. Internally you will be trained and familiarized with the tools and methods we have developed. For further personal development we work with top-level business schools such as INSEAD, IMD Lausanne, and ESADE Barcelona. If you see yourself as part of our team, we’d love to hear from you! Please email your CV and cover letter (both in English) stating why and how you want to make a difference at Finch & Beak, to Josée van der Hoek at josee@finchandbeak.com before the 6th of April 2019. Invitees will meet the team, deliver on an assignment and take an assessment as part of the hiring process. Finch & Beak is a dedicated consultancy with twenty years of experience in developing sustainability as a mainstream practice. Today, our rapidly shifting society and its global challenges call for change with no time to waste. Finch & Beak vividly supports companies in speeding up their business evolution.